Argus Professional Storage Management (APSM) offers best-in-class property management and marketing services to the self-storage industry. 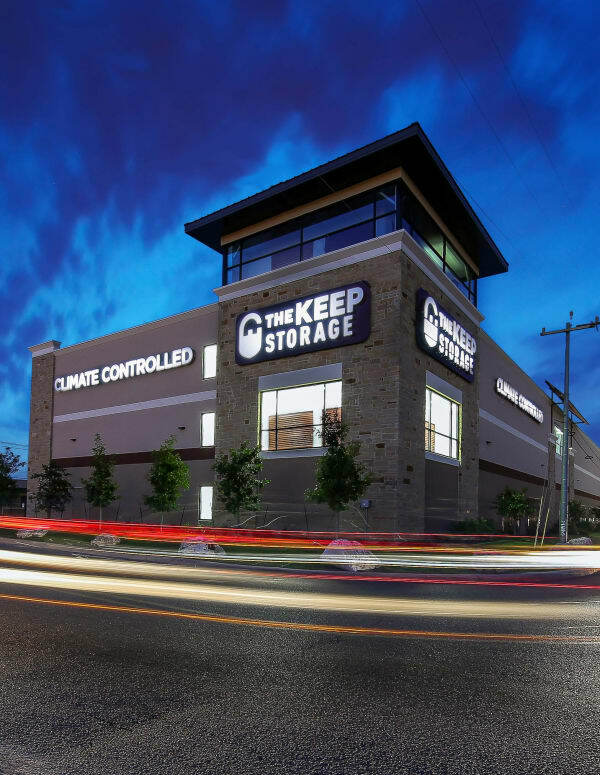 APSM currently manages over 100+ self-storage properties in 11 states. 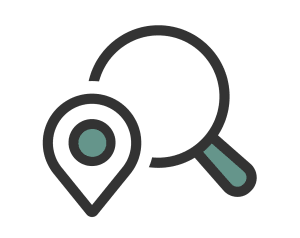 Our goal is to maximize value using comprehensive marketing techniques, pricing strategies and competitive analysis for each of our clients’ facilities. We do not require our clients to re-brand their property. You maintain your name and identity! 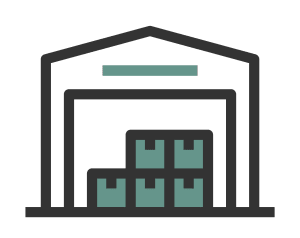 Our expertise in all areas of self-storage operations and real estate provide you with best-in-class practices and advice. 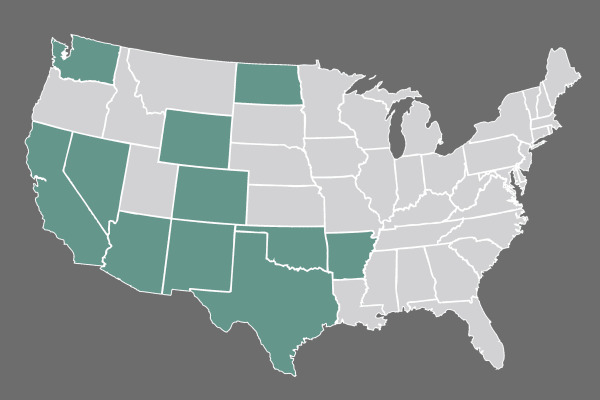 APSM currently manages over 100+ properties in 11 states, and we are one of the fastest growing third-party management platforms in the industry! APSM provides ongoing audit services to ensure your property is performing at peak efficiency. Our competitive fee structure provides exceptional value. 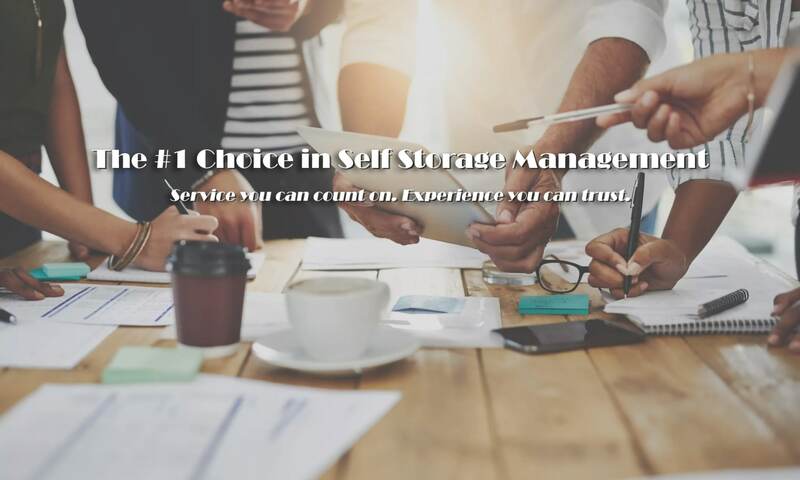 Let the experience of our team at Argus Professional Storage Management give you all the information you need to make an informed choice on the purchase of a self storage facility. 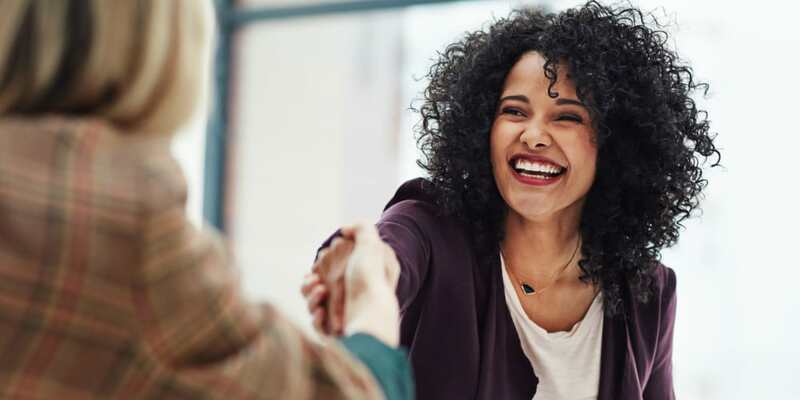 Whether you are new to the game or have years of experience, our Due Diligence Studies provide you with an unbiased, in-depth review of the current operational health of a business. We are here to find and provide answers that will leave no stone unturned and give you an informed choice about your acquisition. Contact us today to learn more about our Due Diligence Studies.